We're ﻿the ﻿single contact for all your grease needs! Professional kitchen exhaust system cleaning provides a safe working environment and ensures code compliance. After your grease trap is cleaned and serviced, the manifest can be sent directly to your local FOG representative, leaving you with on﻿e less thing to worry about. cooking oil and fryer grease by turning it into biodiesel. Schedule an oil pick-up now! Save time, save money, and the save the environment with our filter exchange program, developed to quickly and safely get your baffle filters cleaned thoroughly. We are only as good as our last cleaning and intend to earn your repeat business with every high quality service. An automated PDF will be emailed directly to you after each service with before & after pictures. $5 Million General Liability insurance is designed to protect your business when our workers are there alone. Speak to an owner when you call with questions or for support instead of an out-of-state operator. Keeps our drivers accountable because we know exactly when our trucks arrive, when they leave and how long they were at your business. 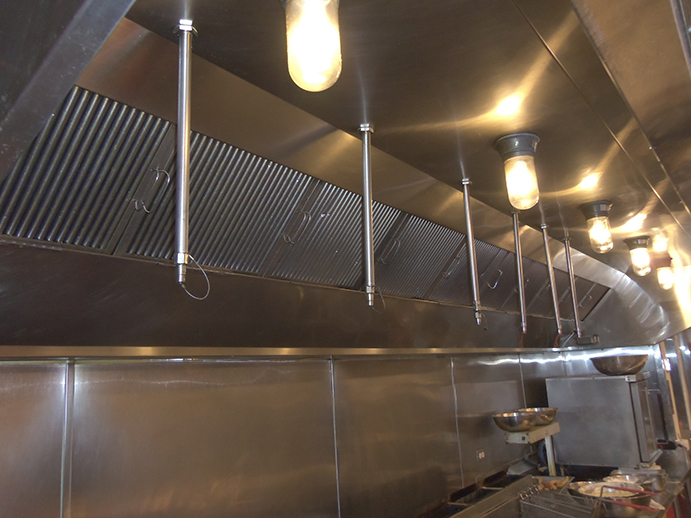 Premier Grease cleans kitchen exhaust systems to help prevent grease fires, to maintain compliance with NFPA 96 (the standard for Ventilation Control and Fire Protection of Commercial Cooking Operations) and to ensure that your system continues to operate at the highest level. Restaurants that do not clean their kitchen exhaust systems on a regular basis suffer a much higher risk of fire and equipment failure. Used cooking oi﻿l has become recognized by the industry as more than just waste but a valuable resource that can be recycled and reused. 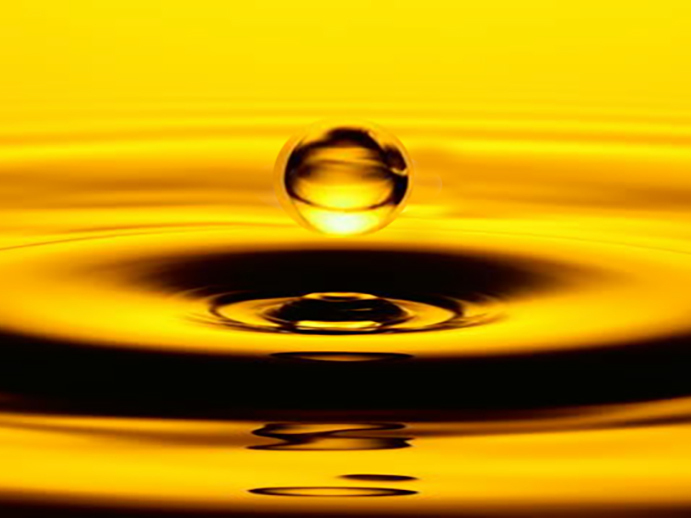 At Premier Grease, we help manage your used cooking oil and fryer grease so that it can be resold for bio-diesel, a benefit for the environment and a positive return on investment for your business. Grease traps must be cleaned out to prevent fat, oil and grease (FOG) from accumulating and causing your drainage pipes to clog, and to prevent the possibility of a raw sewage backup. Keeping your trap clean is essential to avoiding what could become an ugly city code violation and costly problem to fix. Our innovative and environmentally friendly filter exchange program will help you comply with strict EPA standards while keeping your employees safe and your range hood filters clean. Our service is the fastest way to get clean filters back into place and the easiest way to keep your restaurant filters in top shape! Grease may collect on the roof between cleanings, overflowing during heavy rainstorms. When this grease accumulates it can eat away at the roof membrane causing holes and leaks that ultimately void the warranty of the roof and potentially cause huge costs to the food operator. If Robert Irvine from Restaurant Impossible trusts us to clean the kitchens on his show, shouldn’t you? A clean kitchen is important to ensure that you produce safe, quality food and continue to get great scores from the health inspectors. Premier Grease can do a deep cleaning of your kitchen on an as-needed basis, cleaning exactly what you want us to clean. The accumulation of lint (a highly combustible material) in your dryer vent causes reduced airflow and makes conditions ripe for a fire. More than 17,000 dryer fires occur each year resulting in more than $100 million in property damages and thousands of injuries. NFPA 90 recommends your dryer vents be cleaned annually but few operators adhere to this recommendation.